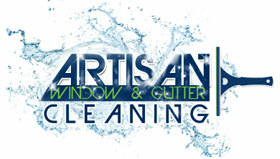 Artisan Window & Gutter Cleaning is a roof cleaning company serving Capitol Hill, WA and surrounding areas. Our roof cleaning company understands that all kinds of roofs require regular maintenance. Let us help you improve the lifespan of your roof as well as the curb appeal of your property with roof moss removal. Our roof cleaning company can make a significant difference in the overall look and function of your roof. By hiring our professional services, our customers can prevent the time and hazards associated with cleaning the roof on their own. Count on our professional roof moss removal team to restore the aesthetic value of your roof and save you time and money in the process. For professional roof moss removal and treatment in Capitol Hill, we are your go-to company. Moss growth can cause severe damage to your roof if left neglected. We have the skills, knowledge, and equipment to provide timely roof moss removal services to Capitol Hill homes and businesses. Our technicians are trained to get the job done right the first time. 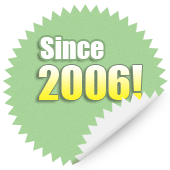 Rest assured that we keep our roof moss removal cost as fair and competitive as possible. A clean roof can not only make the exterior of your property more beautiful, it can also enhance the energy efficiency in your home or commercial property. Our roof cleaning company can help Capitol Hill residents control their heating and cooling costs with our prompt, reliable services. As a leading roof cleaning company, we take pride in going the extra mile for our customers. We can ensure high quality service, regardless of your needs or budget. 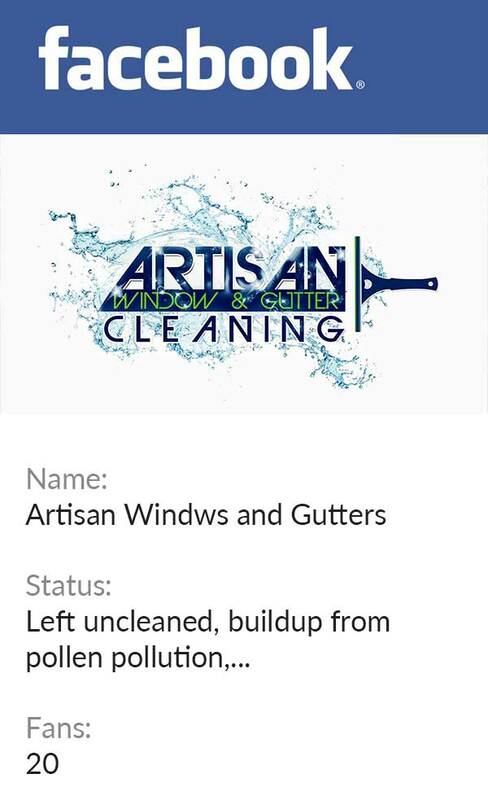 Call Artisan Window & Gutter Cleaning at 206-607-6057 to find out more about roof moss removal services for Capitol Hill homes and businesses.